Optical Vision Inc offers a collection of frames, both sun- and ophthalmic. Offering many different styles from a classic look to modern day styles. With over 600 frames in stock at all times, you are sure to find the style of your choice. 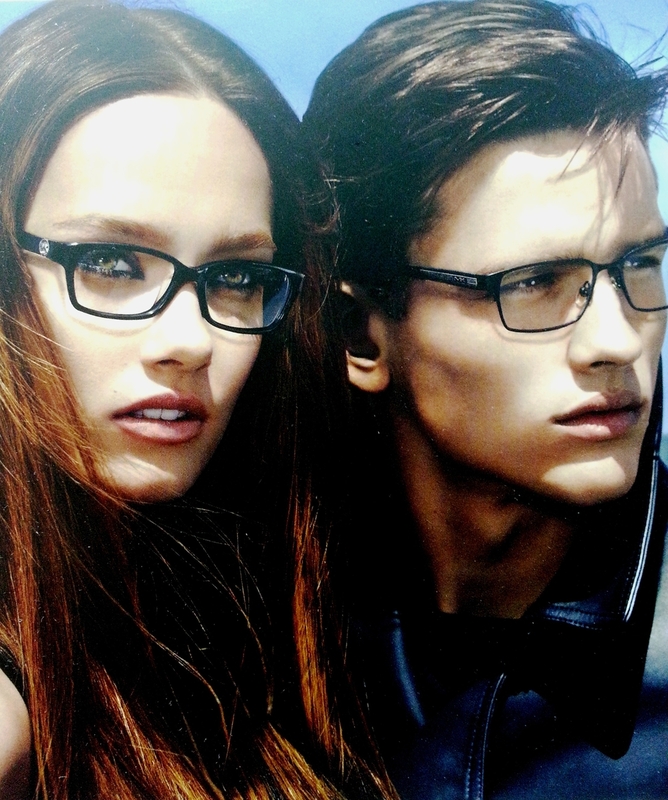 Optical Vision was founded in 1984 has been a one stop shop for all your vision needs. We strive to provide nothing but pure customer satisfaction while maintaining the highest standard of eye care. Optical Vision was founded by Joaquin Rodriguez a License optician with more than 35 years of experience and is a specialist in progressive and hi index lenses. A family owned business his son Richard Rodriguez join the practice in 2003 and now has more than 10 years of experience. Combine they account for more than 45 years of experience. Some of the service we offer include, comprehensive eye examinations, contact lens fittings, perscription glasses fittings, etc.